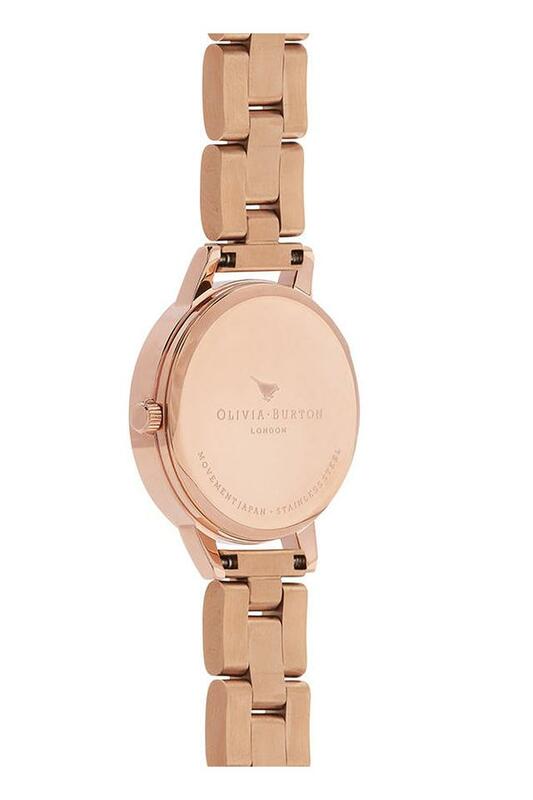 This analogue watch will not only tell time but also add an extra dose of style to your appearance. It comes with a crown so that you can adjust the time quite conveniently. Besides, the round dial comes with Roman and stick time markers that lend it a distinctive look. 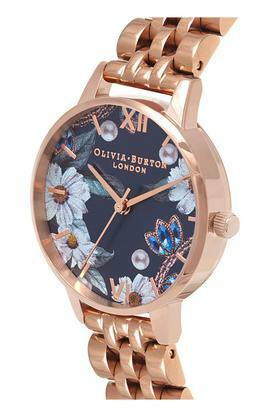 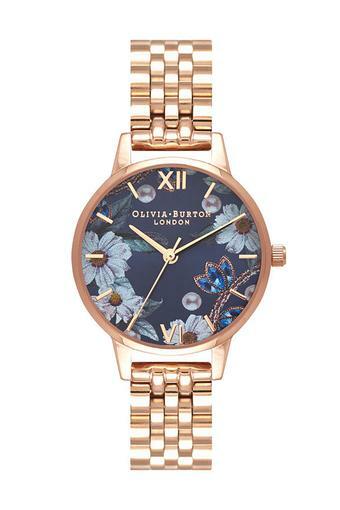 More than just a wristwatch, this timepiece from Olivia Burton is a contemporary take on a classic design.